Benjamin Franklin wrote a newspaper. 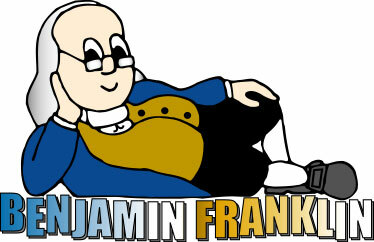 Benjamin Franklin invented bi-focal glasses and a wood stove. 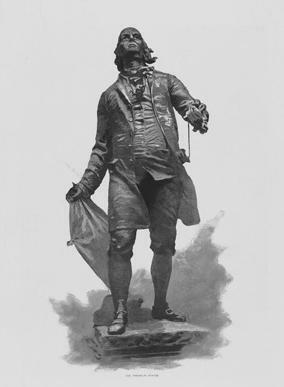 Benjamin Franklin helped America win The Revolutionary War. Benjamin Franklin starting lending libraries in many cities. Benjamin Franklin helped America become a Country. Page created August 5, 2001. Anne Pemberton. Updated Mon, Feb 6, 2012. AP.